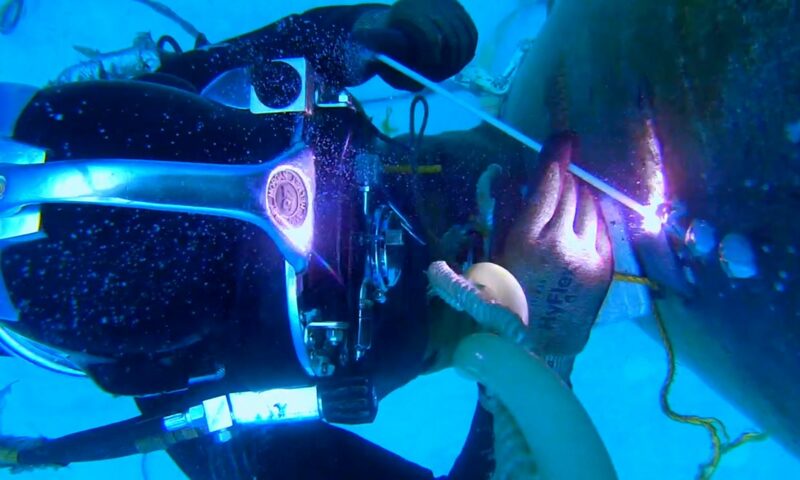 Our Professional team is ready to assist with any Marine Salvage Diving project you may have in mind. 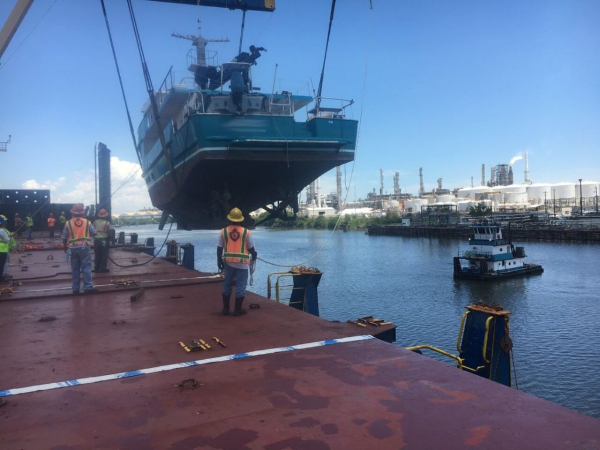 Our years of experience and professional expertise allow us to tackle many maritime salvage jobs, regardless of location and conditions. We focus on safety and are committed to getting you the best results, so you can call with confidence. At Omega Diving, we arrive at your location and bring all the equipment necessary to recover any lost marine assets. Call us today at 346-704-0699.